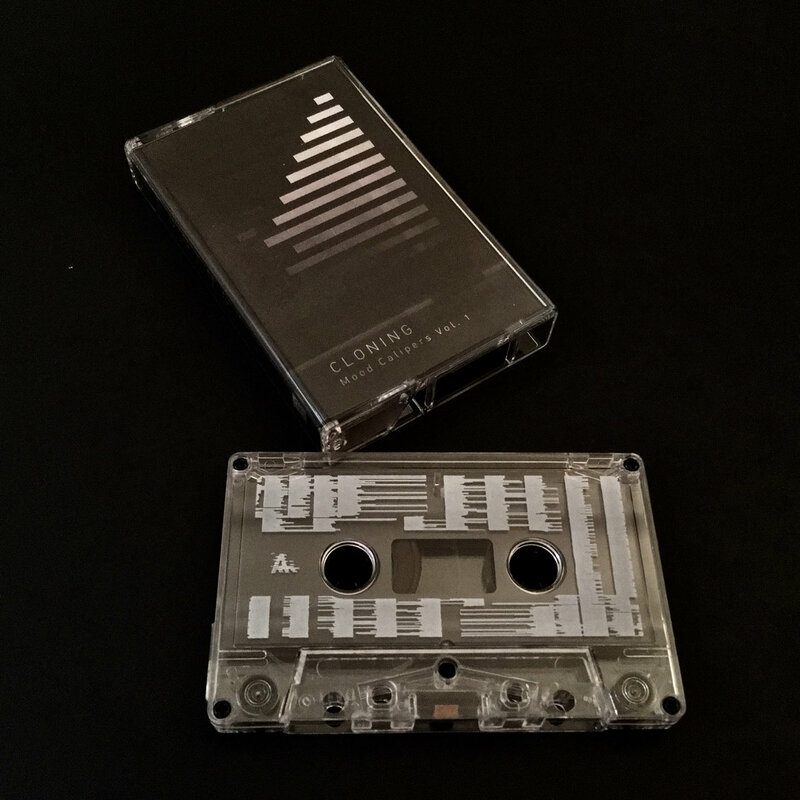 New tape by Cloning is now available for pre-order. 6 tracks of tense experimentation using voice and field recordings dripping with industrial atmosphere. If you enjoyed White Sun's last effort, this is perfect for you. Check out the video for "can" below.